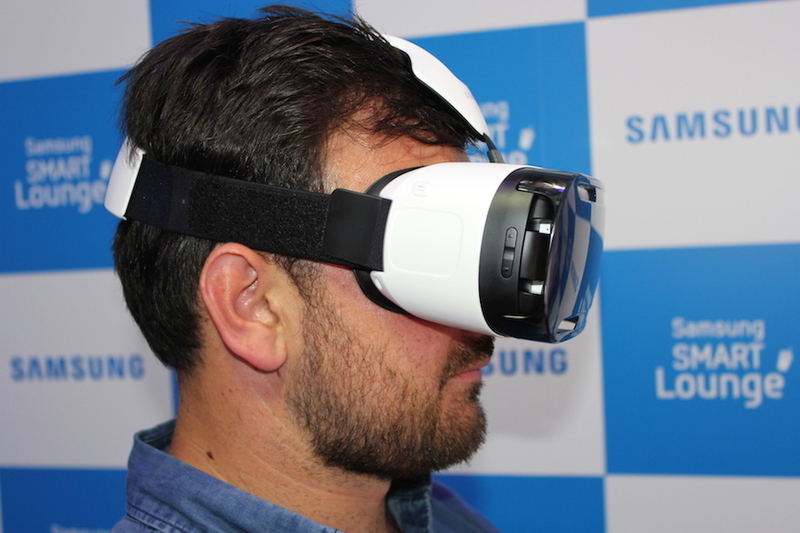 The Samsung Gear VR Innovator Edition has gone on sale in the US, priced at a penny shy of $200. 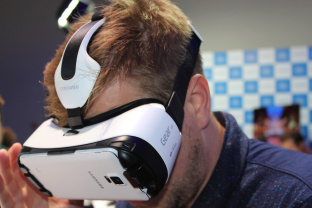 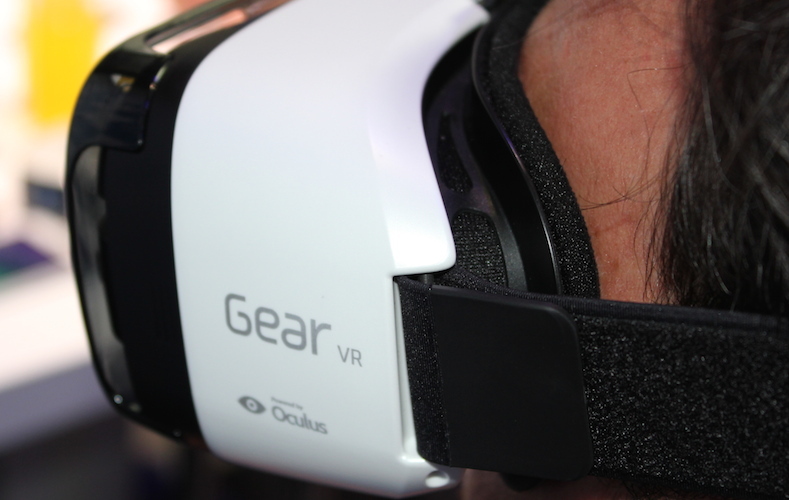 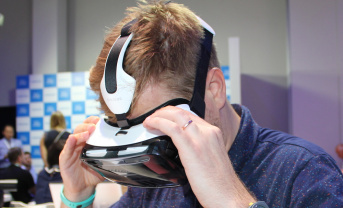 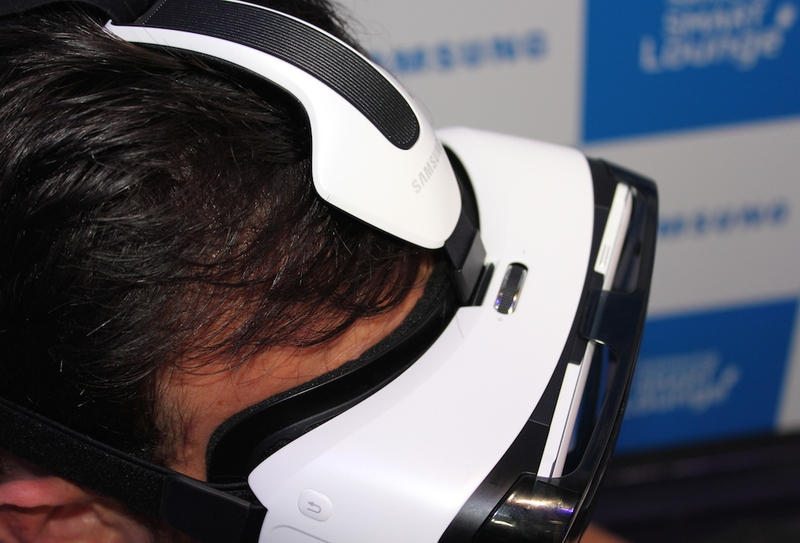 The Gear VR was officially launched back in September at IFA and, unlike the PC dependent Oculus Rift and PS4 connected Project Morpheus, the Samsung Gear VR is mobile driven - with the engine room and display provided by a paired Samsung Galaxy Note 4. Sammy's latest phablet simply slots into a Micro USB dock at the front of the headset, and a pair of lenses make the magic happen. 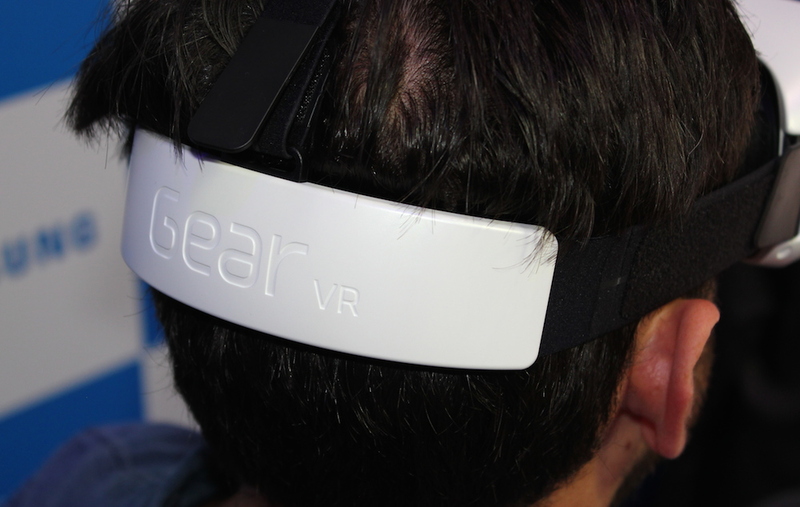 Since Sammy took the covers off of the Gear VR both Carl Zeiss and Archos have revealed their mobile powered VR headsets, and both have cheaper price tags at $99 and $25 respectively. 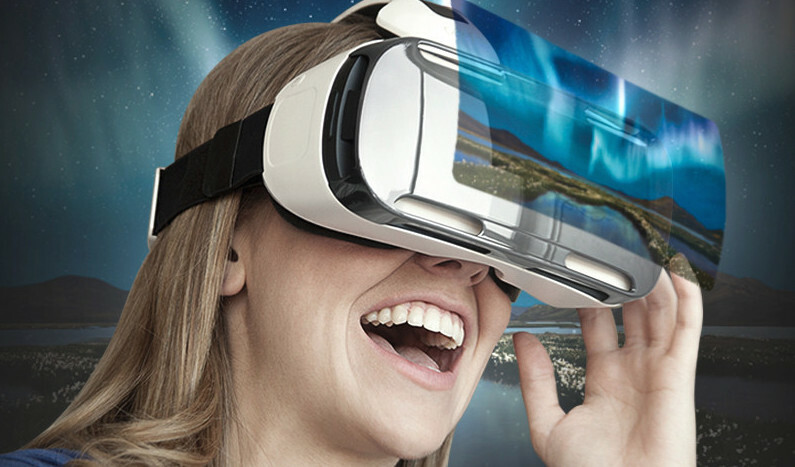 Alongside the launch of Gear VR, Samsung has also detailed Milk VR; its virtual reality content service, which will contain music, sports, and action videos. 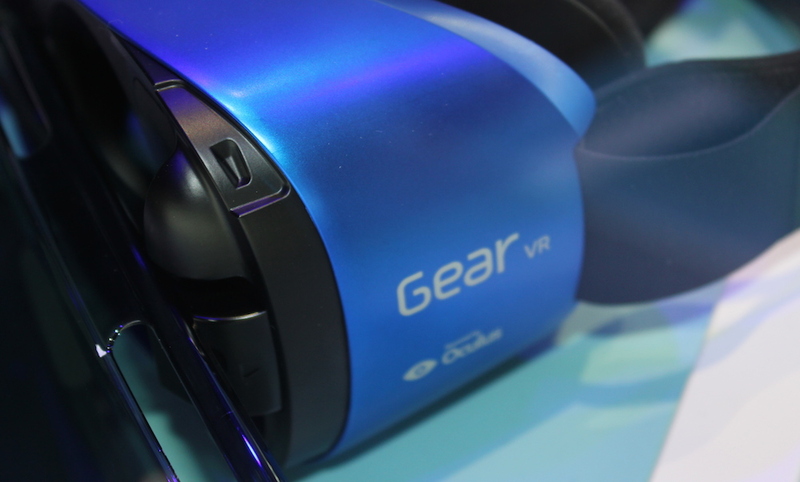 The Gear VR contains Oculus tech and there will also be an Oculus store with new applications and exclusive experiences for Innovator Edition users. 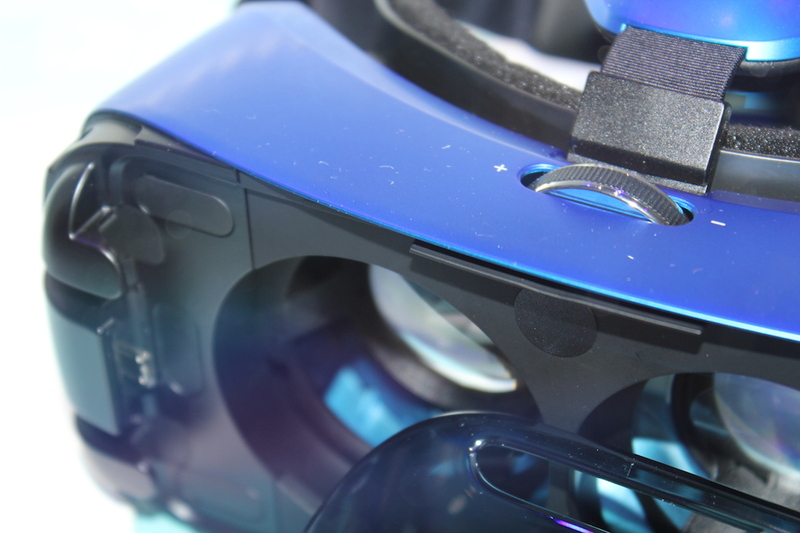 It comes loaded with a 16GB SD card packed full of content too, we're assured. It's $199.99 for the headset itself, and Samsung is offering a couple of different bundle offers too - with either its Gamepad or the Circle headphones thrown in. Check out samsung.com for more details and check back on Wareable soon for our full Samsung Gear VR review.